After applying for Chase Sapphire Reserve in a bank branch earlier this week, I finally decided to call the reconsideration line to check the status. As I feared, my application was denied due to too many accounts opened in the past 24 months. I asked the representative “How many is too many accounts?” She was polite but would not put a number on it. There might be a need to move some credit around which could be causing the delay. I have 3 additional recently approved credit cards that will soon appear on my credit report which will only make reconsideration more difficult for me. Ultimately, neither of those 2 reasons was a factor. As I had feared, the denial was final. The call was brief, professional, and ultimately disappointing. Now that this attempt is fully behind me, I have begun to think about some of my other options. I haven’t confirmed this with Chase for my account specifically, but I’ve had my Sapphire Preferred for a few years, so this should be an option. However, if I go this route, I’d lose one major benefit. 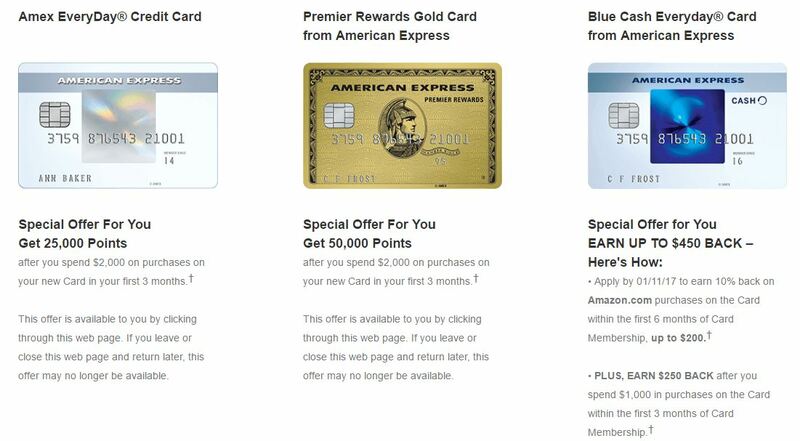 The signup bonus of 100,000 Ultimate Rewards points is only available to new applicants. At this point, only 1 week into the life of Sapphire Reserve, I’m not willing to sacrifice that sizable bonus. My wife’s credit score is north of 800 and she has a long healthy credit history of her own. She should be an easy approval if not for the Chase 5/24 rule. She has exactly 5 new credit card accounts opened in the last 24 months. However, 4 of those are authorized user accounts. The other is a retail store account that is 21 months old. Data points suggest that she can get Chase to ignore all 5 of those accounts, though it would require a phone call. She would likely not be instantly approved. Alternatively, she could wait 3 months and be truly down to 4/24. Once she is approved, she could then add me as an authorized user on her account. 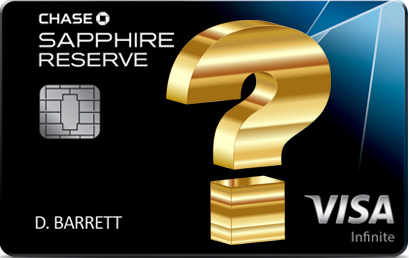 The only downside is that for Sapphire Reserve, each authorized user card costs $75 per year. That changes the math somewhat, so I’d need to work the numbers. I don’t think anyone knows how Chase decides to pre-approve customers–if you do, please shoot me an email. If I wasn’t pre-approved earlier this week, I’m not sure what I can change in the future that will trigger Chase’s action. Update: In early January 2017, I was pre-approved for the Reserve card in a Chase branch. I applied and was instantly approved. 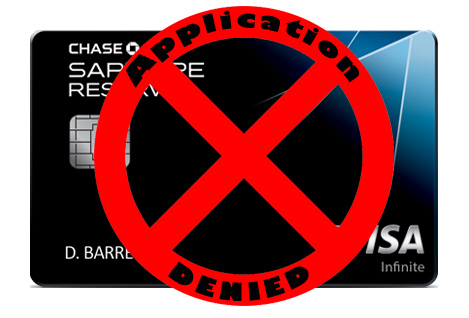 However, as of January 20, 2017, Chase is no longer providing pre-approvals for the Sapphire Reserve card. If you are a Chase Private Client, you can get around the 5/24 rule. 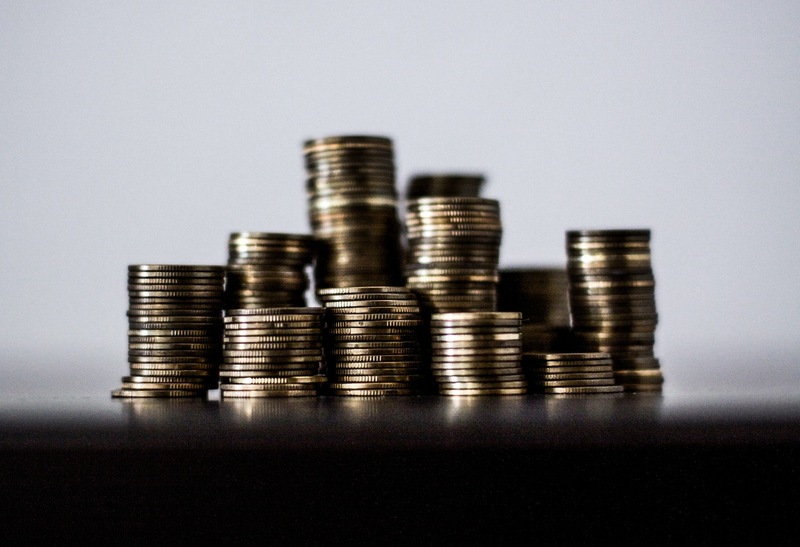 To be a Chase Private Client, you need to have a total of $250,000 in assets at Chase. Is this an option? Sure, some readers might feel so. But to move that kind of money around for a fancy new credit card is unreasonable to me. Update: Chase Private Clients no longer get around the 5/24 rule. It would be nice to have the Sapphire Reserve card. However, I don’t really care about Priority Pass and Global Entry/TSA Pre✓ credit. 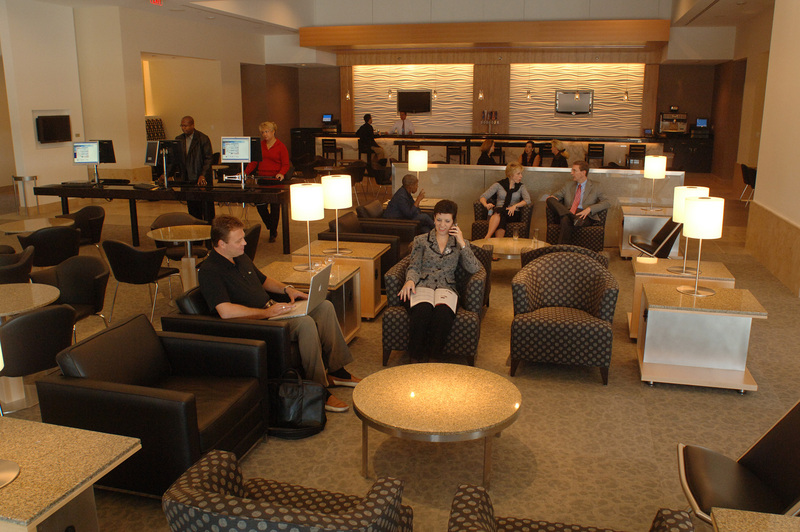 I have that credit and plenty of airport lounge access from my American Express Platinum card. 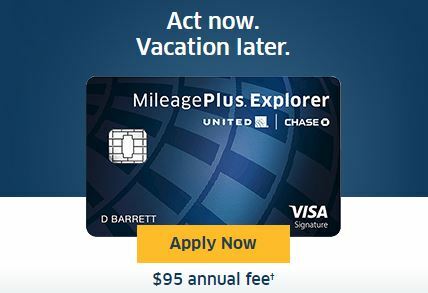 The $300 travel credit is just a nice reduction to the annual fee, so I view that as a zero-sum benefit. The real value of Sapphire Reserve for me would be in the 100,000 point signup bonus, the 3x points for dining and travel, and to a lesser extent, the 50% bonus for using points for travel on the Ultimate Rewards site.